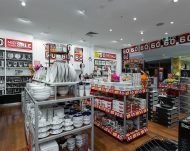 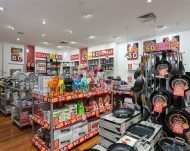 Robins Kitchen is an Australian kitchen and homeware retailer with a variety of brands that include Maxwell & Williams, Salt & Pepper, Baccarat, etc; they are part of the Global Retail Brands group. 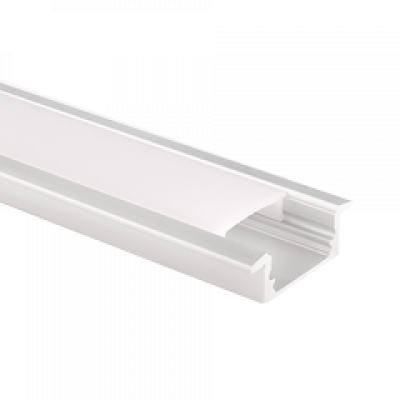 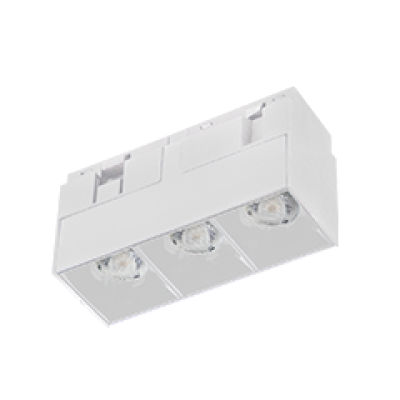 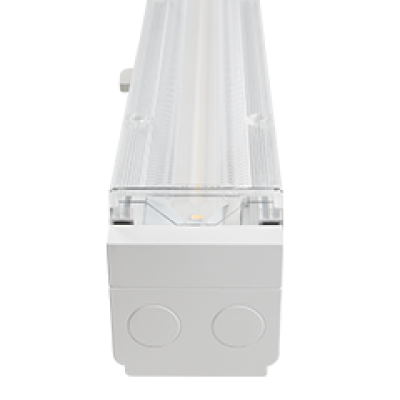 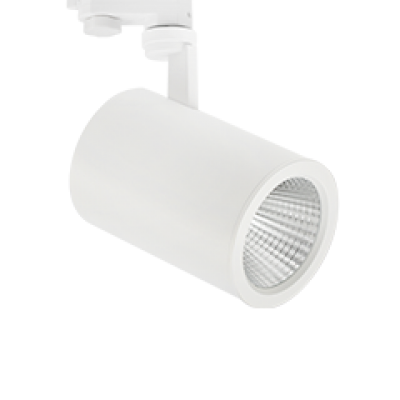 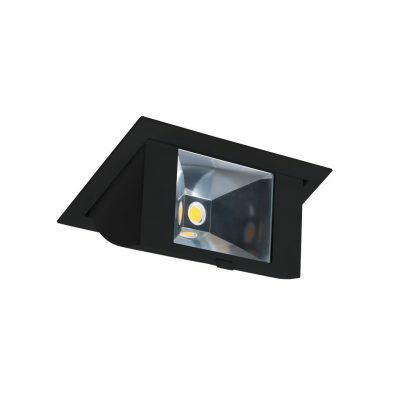 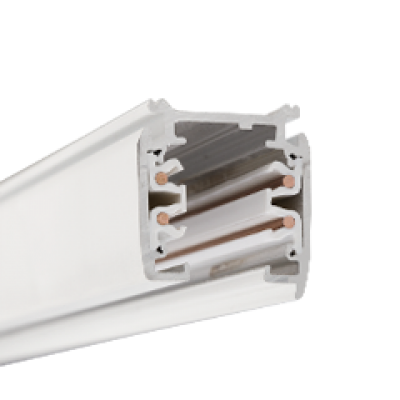 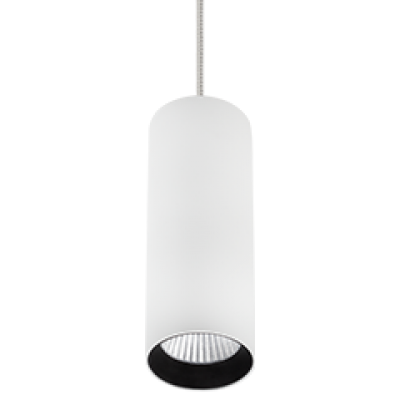 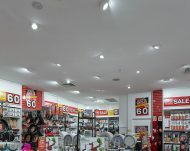 Aglo Systems has supplied Mondolux lights to over 30 Robin Kitchen stores. 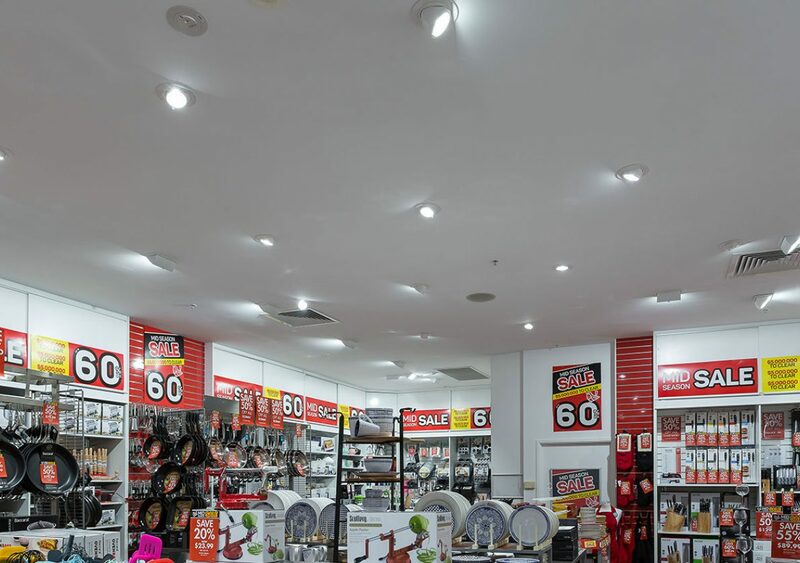 For Mount Gravatt store, a completely new lighting design was created to refresh their store and improve their diminished light levels. 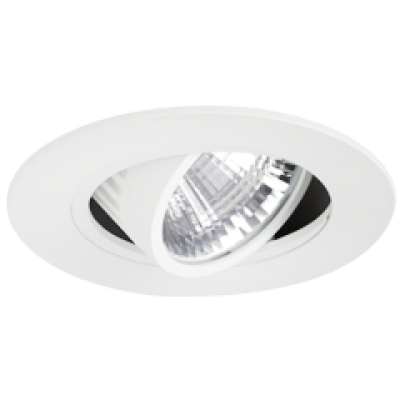 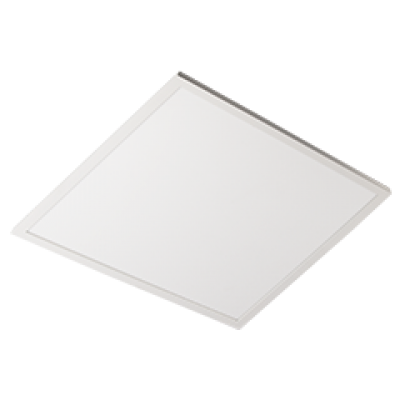 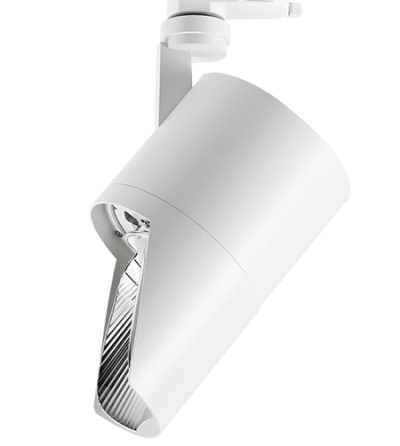 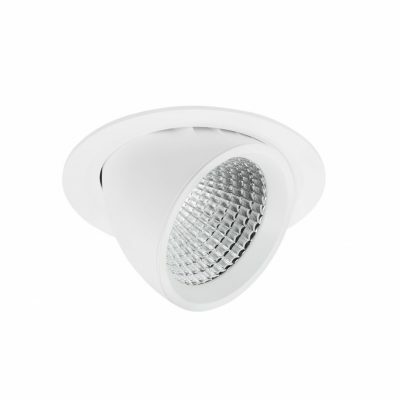 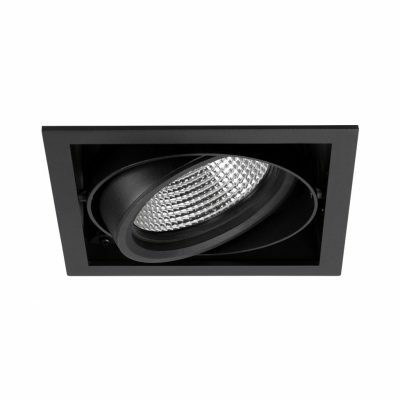 The new lighting design include 3 different fittings: Monza Downlight, Siena Midi Downlight and Padua Downlight. 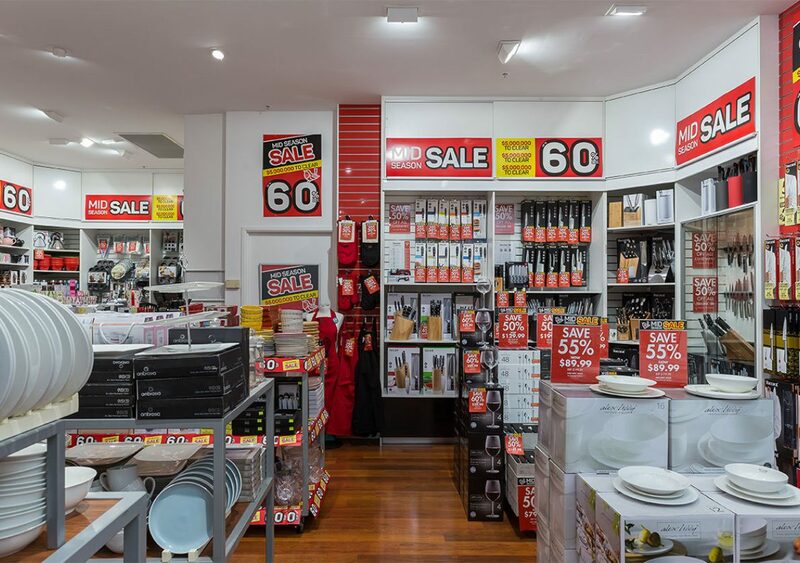 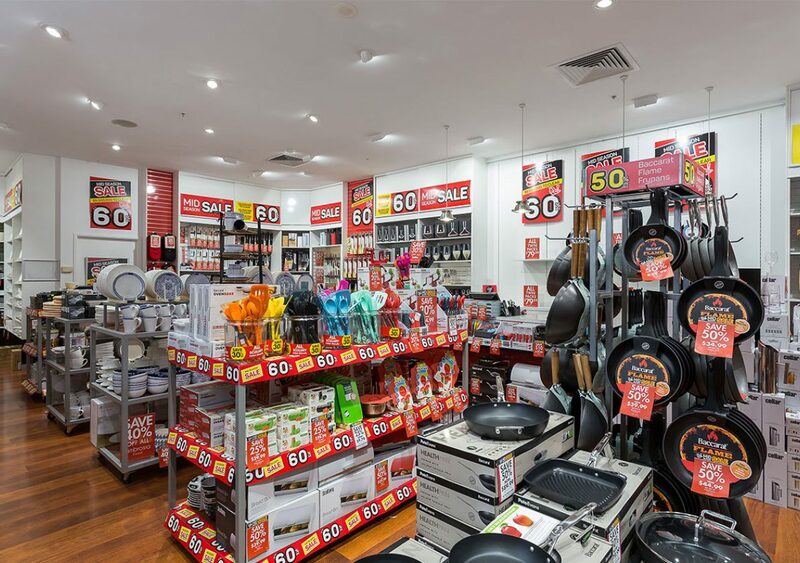 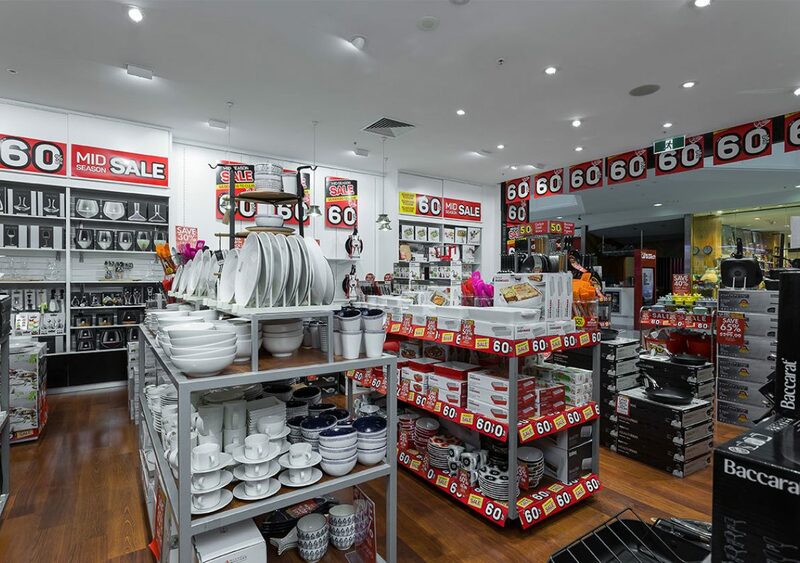 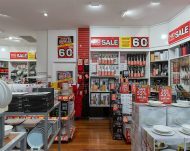 Our client now enjoys a brighter LED technology with very high colour rendering to reveal the colours of the products; because of the upgrade, this store now saves over $2,000 annually, with other Robins Kitchen sites joining the lighting revolution.